ES Sports’s FIFA franchise is one of the most popular football simulators in the world. 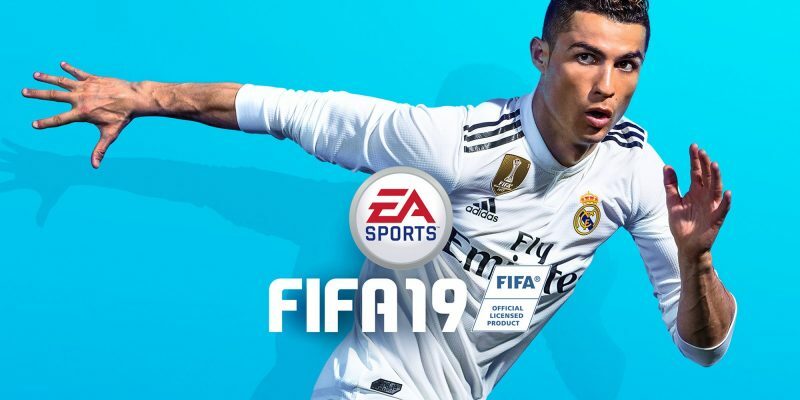 This year EA Sports is presenting a bunch of updates to the game, as well as bringing back some of the clubs that were missing for a while. For example Ukrainian Dynamo Kyiv, that hasn’t been represented in FIFA franchise for ages. Anyway, here is the list of all confirmed* (✔, as of 21.08.2018) and rumored to be included (with no checkmark sign) teams that will be represented in FIFA 19 that is due on September 25 2019. * Please note, that some of the teams are marked with ❌ which means that they are not yet confirmed to be included in FUT.